The Deluxe Holiday Tower is our sweetest gift yet. The Tower starts with a generous helping of our gourmet caramel corn tossed with chocolate covered peanuts. Next comes a combination of chocolate dipped nuts and pretzels. 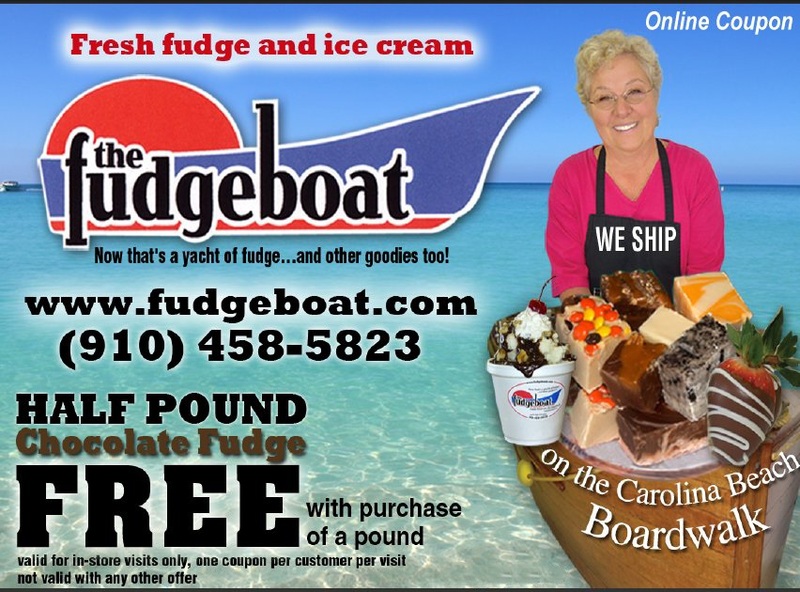 We top it off by adding four flavors of our famous fudge. These delicious items are offered in a gorgeous tower of boxes that are sure to impress anyone on your list.